I am such a sucker for a farm stand. However, in full disclosure: I feel as though I hail from the mecca of all farm stands, although “hail from” may be a stretch since we moved around a bit. In fact, it makes me sound schizophrenic sometimes because I claim to be from three completely disparate places. Our family is originally from Arkansas, and it’s the place I live in, love and call home. However, we spent a chunk of my childhood in Jamaica and another chunk in Washington state (as I’ve recently reminisced about extensively: Two Rivers Run Through It). 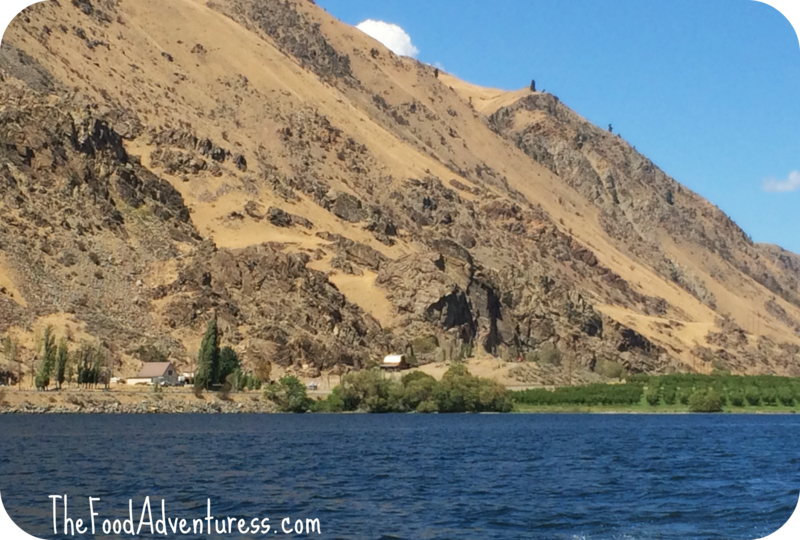 We lived temporarily on Orchard Street (and I attended Orchard Middle School) when we first moved to the city of Wenatchee in north central Washington. 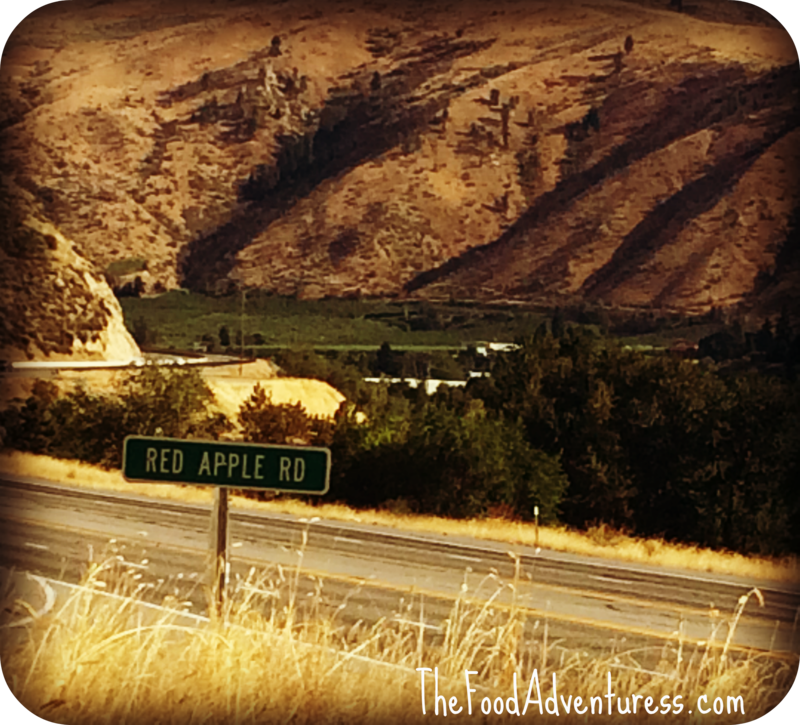 Orchards sprawl across the Columbia River basin, and it turns out my sunny memories of the valley are not just the result of rose-colored glasses: Apple Country Tours confirms that Wenatchee basks in 300+ days of sunshine per year. However, all that sunshine and an arid climate present unique challenges: wildfires frequently threaten the region, fueled by dry conditions and summer winds. 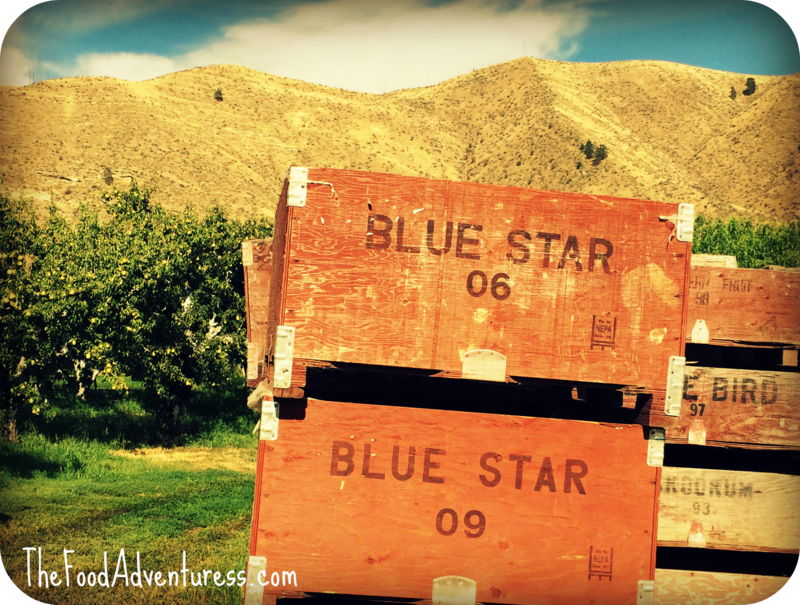 More than 170,000 acres of orchards pepper the landscape, irrigated by the powerful Columbia and Wenatchee Rivers and set against desert-like canyon backdrops. 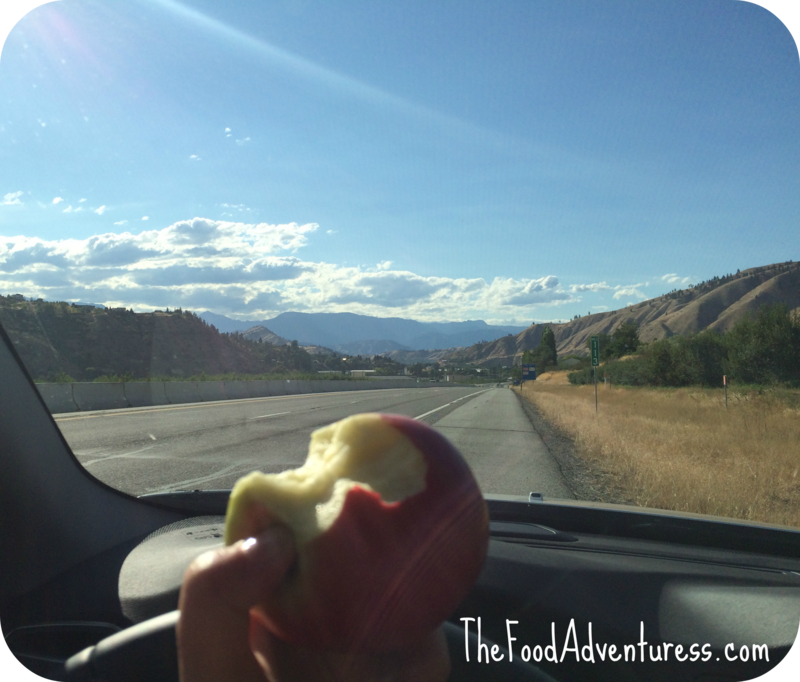 I went back to the Wenatchee Valley a couple of weeks ago, and the simple things made my heart soar. Friends prepared freshly caught Pacific Northwest salmon for me, and I wandered around soaking in the sunshine and the mountains and the wild waters. 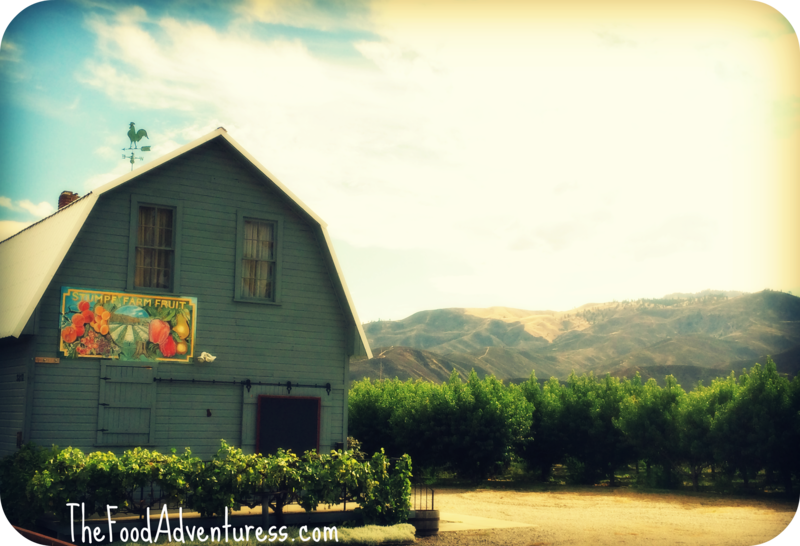 I drove down Orchard Street, and the orchards were gone… but elsewhere in the valley, everything was unchanged. Our family eventually lived out in the Sunnyslope area, and I learned to drive near fruit warehouses and Ohme Gardens, a postage stamp sized alpine forest tucked into the dry canyons. When I drove through the area again after twenty years, the marmots still stood along the curving roads whistling and confused quail ran back and forth across the road as my car approached. Ironically, my sister now works directly in the fruit industry and frequently travels home to this valley. For me, it’s a rare treat… and I used every spare moment on my recent trip to drive to all the familiar places. I found every old nook and drove far up into the canyons looking for the perfect spots to bask in the memories of my old stomping grounds. 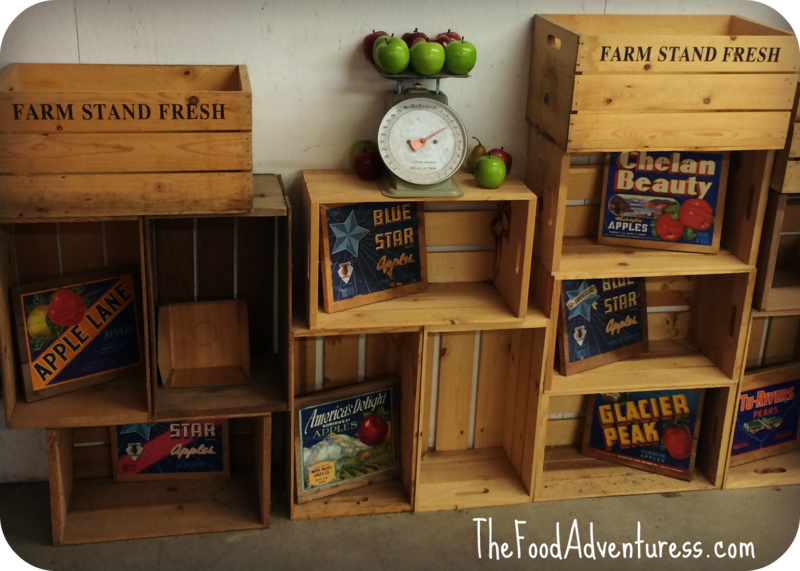 I went to great pains to find a farm stand that felt just right, and when I spotted it I was nearly giddy with delight. Out toward the west end of the valley toward Cashmere, Monitor and Peshastin, the road opens up toward the mountain passes, the Cascade Mountains and eventually the Pacific coast. There’s a particular spot where my heart always swelled as we drove into the valley from Seattle, and where a lump grew in my throat as I left it in the rearview mirror to fly away again. 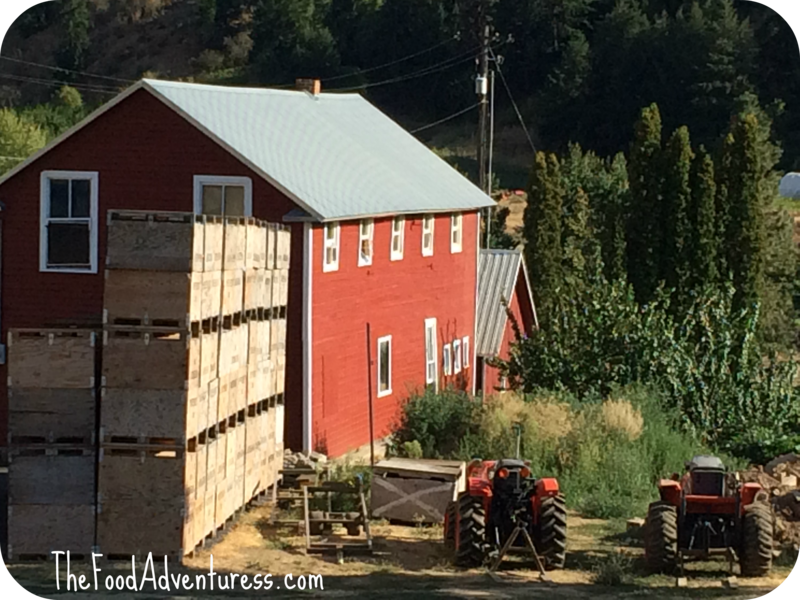 As I prepared myself to leave the valley behind once again, I saw an expanse of orchards, warehouse, tractors and farming implements… and a train packed with apples cut across the landscape toward the port of Seattle. I pulled into an Eagle Rock fruit stand and checked to be sure it was ok to snap my usual dizzying array of photos. The eighteen year old behind the counter told me he’d just graduated, and I reported that I’d just attended my twenty year high school reunion. He looked at me as though he couldn’t possibly imagine being so old, and I looked at him thrilled by all the tumultuous things that lay ahead for him. 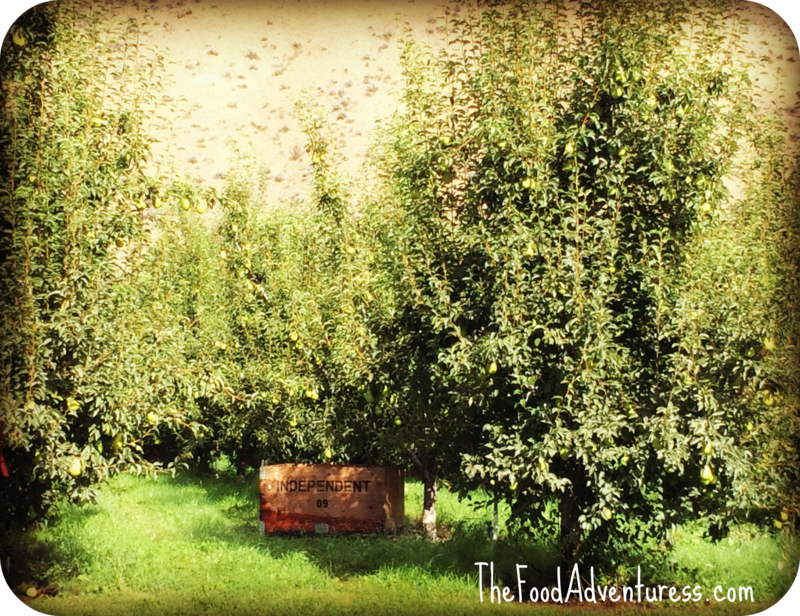 He told me my timing was perfect – the apples and pears had just started coming off the trees a few days prior. 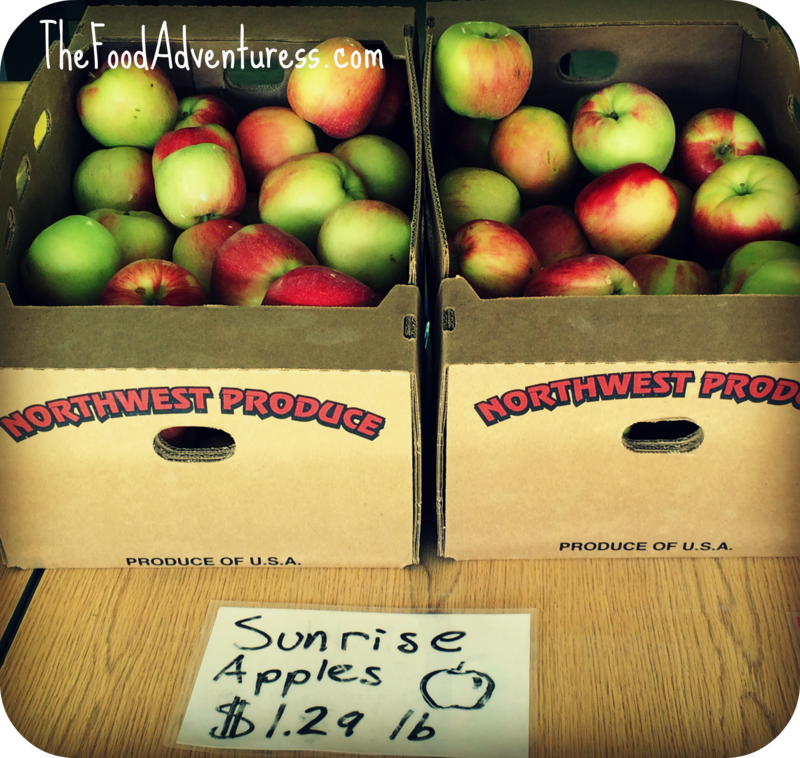 I carefully selected gargantuan Sunrise apples and Ginger Golds, regrettably leaving behind the four or five pounds of apples and pears and Walla Walla onions I wanted to load onto the plane with me. As I loaded my treasures back into the rental car and pointed it toward Seattle, I resigned myself to leaving the little valley. I poured the remains of my water bottle onto the largest apple to wash off some of the tree-picked grubbiness. It would be hard to argue with a moment more epic than driving toward the coast biting into pure sunshine and heady memories. Don’t tell me good food straight from the source isn’t one of life’s purest joys.